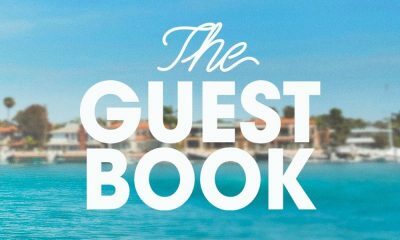 Turner’s TBS has renewed three of the network’s most recent hit original series: The Guest Book, People of Earth and Wrecked. 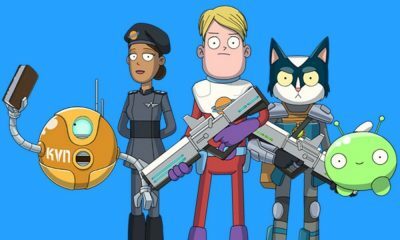 All three shows rank among the top 10 cable comedies with adults 18-49 in Live +7, and The Guest Book is cable’s #1 new comedy series of the year. 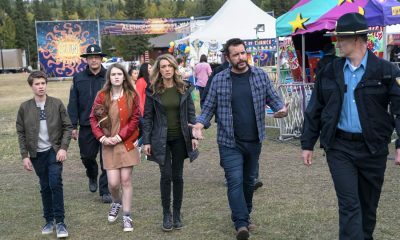 The network’s summer series join TBS’ previous 2017 renewals, including the dysfunctional family comedy The Detourand police procedural spoof Angie Tribeca. Nuñez, Michael Cassidy, AliceWetterlund, Luka Jones, Brian Huskey, Nancy Lenehan, Tracee Chimo, Da’Vine Joy Randolph, Björn Gustafsson and Ken Hall. 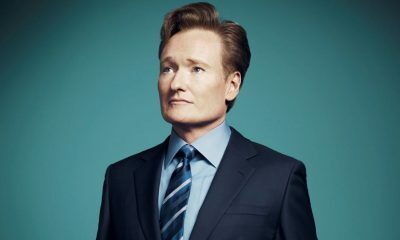 People of Earth is produced by Conan O’Brien’s Conaco LLC in association with Warner Horizon Scripted Television. 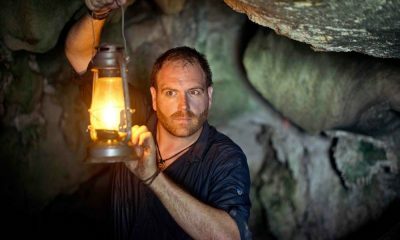 In season two of the hit survival comedy Wrecked, pirates invade the island. This is bad news for Danny, Owen and the other stranded airline passengers, who’ve only recently recovered from the loss of wi-fi, indoor plumbing and Steve’s attempted takeover of the island. Season two stars Asif Ali, Zach Cregger,Rhys Darby, Brooke Dillman, Will Greenberg, Jessica Lowe, Ally Maki and Brian Sacca. 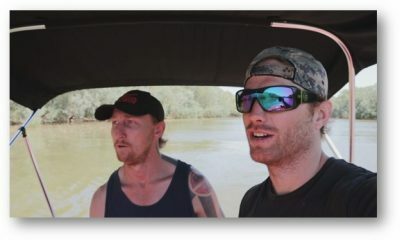 The series is executive-produced by Justin Shipley, Jordan Shipley and Jesse Hara.